Credit card companies, mortgage lenders and even banks all advertise to new customers with one magic number: the interest rate. With so much of the financial industry offering low introductory interest rates or higher-than-average savings rates for new clients, It’s tempting to jump on the nearest bandwagon and open up a new account, even if it only means saving 0.02% interest. While a few percentage points may not seem like a lot, it could mean the difference between paying or earning a few extra hundred dollars. At the same time, switching to another account or company can be a huge hassle, and may not necessarily worth the switch. Credit card balance transfers and APR: If you carry a credit card balance, it may be worth transferring your balance over to a new account to save on accruing interest. Many credit cards offer an introductory balance transfer rate for new customer, meaning you can transfer over your existing balance zero percent APR or a low interest rate for a short period of time. Your other option with a credit card balance is to negotiate down your interest rates with your existing credit card company. Car loans from the dealership: Looking for an auto loan? 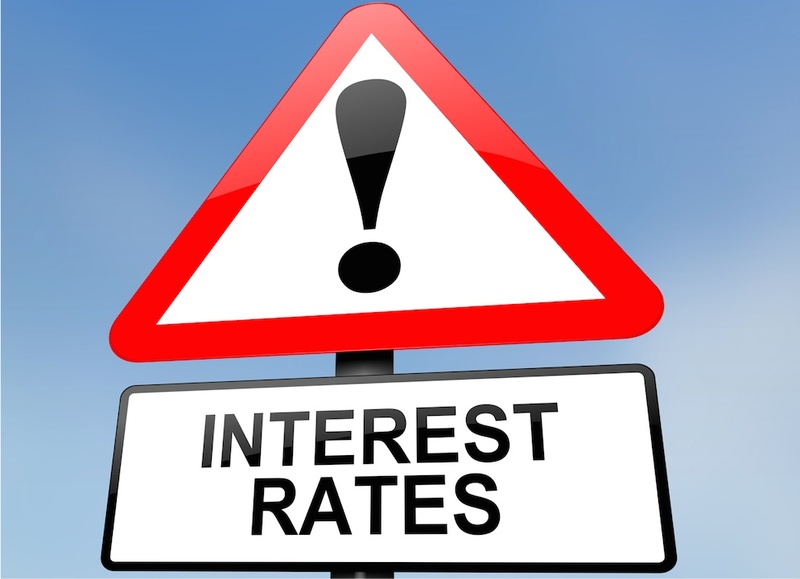 This might be the best time to go shopping for interest rates. You’re much more likely to get a better deal on a car loan at your local bank or credit union than you are at a car dealership. Shopping around before you head to the dealership is a smart way to save hundreds or even thousands of dollars in interest. Savings account interest rates: Many online savings accounts pay out 0.90 to 1.00 percent interest on your savings - a significantly better rate than the big retail banks. But whether or not the switch over to an online bank depends on two things: convenience and your total balance. If you’re only keeping $1,000 in your account, that extra couple bucks you’d earn in interest may not be worth the hassle. On the other hand, if you’re keeping a few thousand in your savings account, the effort may be worth the earnings.